MSK Group is an Electromechanical and Civil Contracting Company headquartered in the city of Abqaiq in the Eastern Region of the Kingdom of Saudi Arabia. We are committed towards providing the highest quality of services and solutions to our customers and clients. We are strengthening our existing core competencies as well as investing heavily in the equipment and development of new capabilities to meet all around new requirements. We are investing heavily in our employees, internal processes and business systems so that we can be better prepared to serve our customers and client's needs. 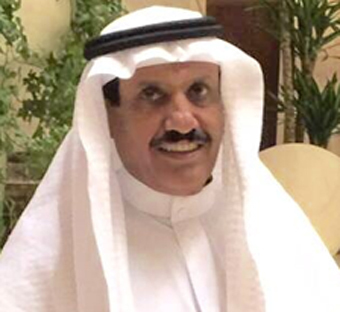 MSK Group was established in 1982 by Mr. Mana Saleh Al Khamsan with a vision, "To become a reputed Electromechanical and Civil Contracting Company in the kingdom with their support offices in all the important regions of the kingdom that are committed to the best value services and solutions. This vision has become the sole objective of the Group, with each associate of the Group working towards the goal of providing better services, efficient solutions and flawless support to their respective customers and clients". MSK has exhibited enormous general construction experiences and exemplar performance with Mitsubishi Heavy Industries Ltd.